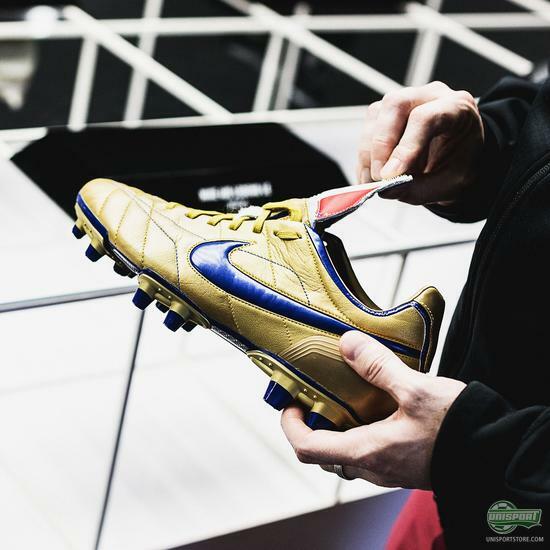 There are those who like football boots, those who love football boots and lastly those who live for football boots. 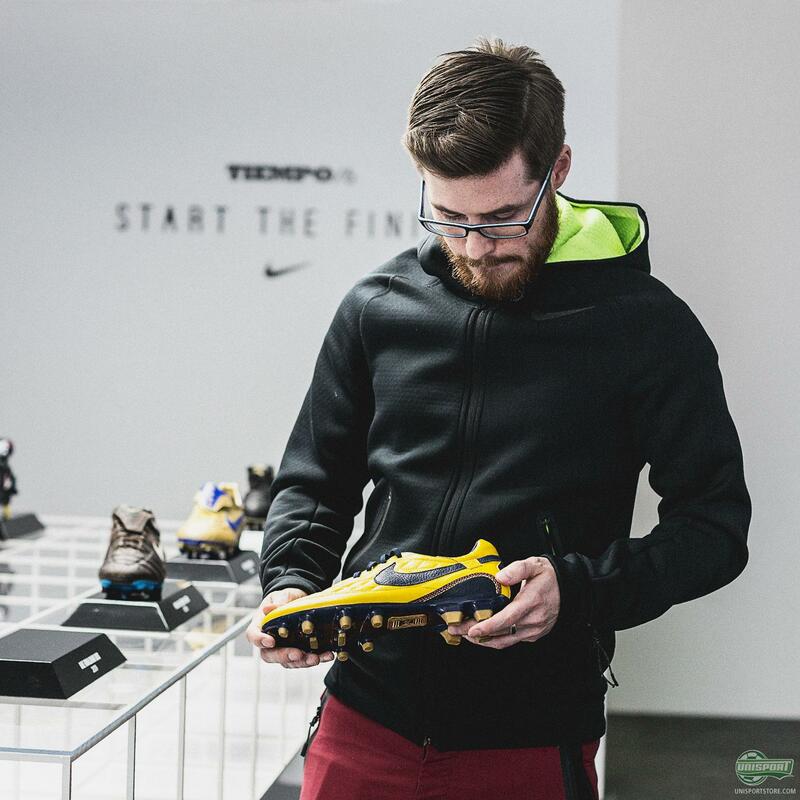 We now continue our boothead series, where we talk to some of the world’s most passionate football boot collectors about their love for football boots. This time round we hear from Jorma Seabourne, who is definitely Europe’s biggest boothead and one of the world’s most prominent collectors. Get an insight into his world here. 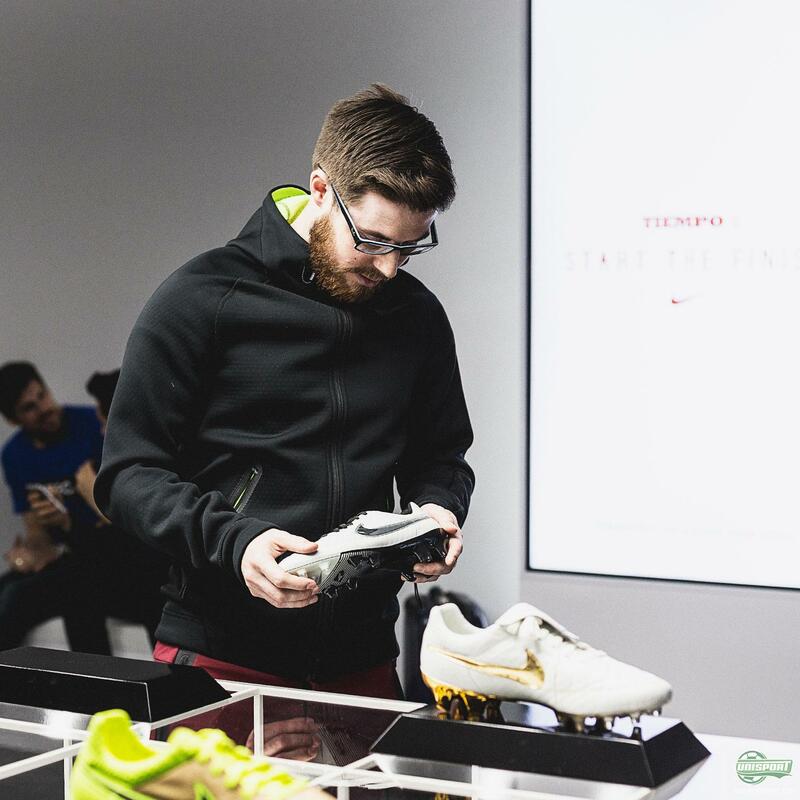 When and why did you start collecting football boots? I really starting ‘collecting’ football boots around 2005, although the mindset and love of football boots began much earlier I’d say around 1996. Boots which were unique always appealed to me, I was always the type of player who wanted to try something new and different to gain an edge however small. The reason I really began collecting boots though was my love affair with the original Nike Mercurial R9 from the 1998 World Cup, and the hunt to obtain a pair some 7 years after their release. 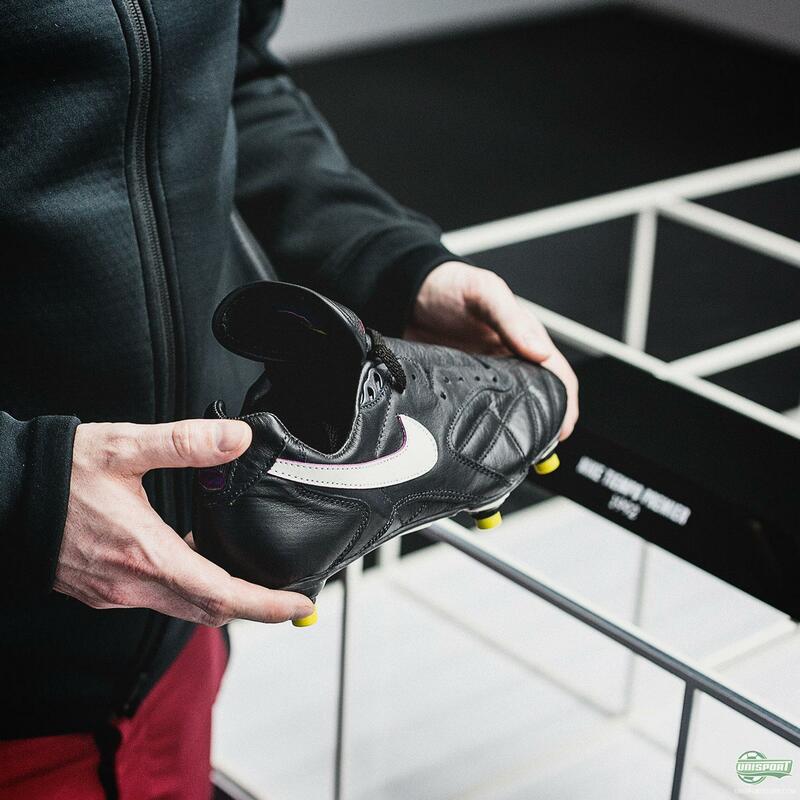 Have your ambitions on collecting boots changed throughout the years? If so - how? Yes most definitely! It all starts off so simple, just one Mercurial R9 I was looking for! 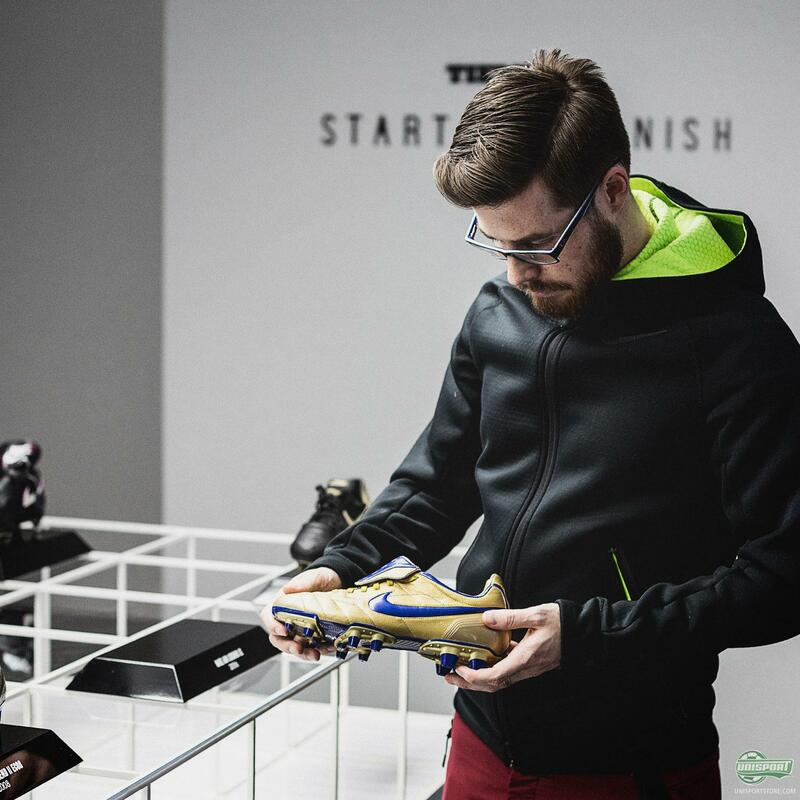 Once that need was satisfied it turned into trying to locate all of the original Mercurial colourways as I just loved that boot, it was a game changer for me. Then it was like a seed which just started to grow, I began running through the Mercurial & R9 timelines, generation by generation, and now into other silo’s and time periods. 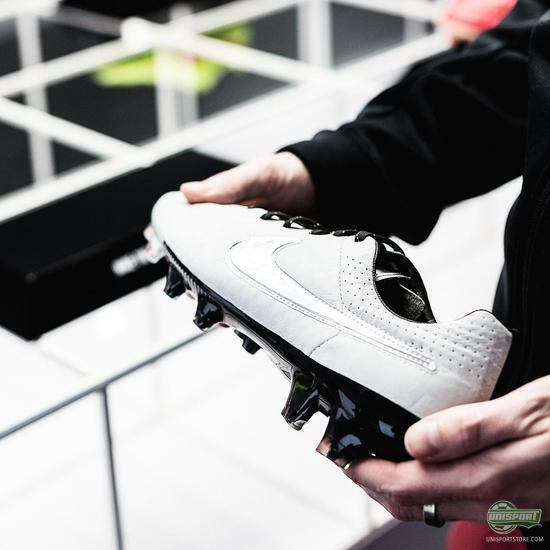 I just find the whole history of Nike Football fascinating! Where do you put all the boots? I separate my boots by the ones I wear and the ones I don’t. Unfortunately I can’t display all of the boots I don’t wear at home so I have a few of the best ones on show and the others I store in a spare bedroom in boxes. I dread to think what I’d have to go through if I ever moved house! What boots do you have a particularly special love for and why? This is a tough question, there’s so many of my boots which have a story or are close to my heart! 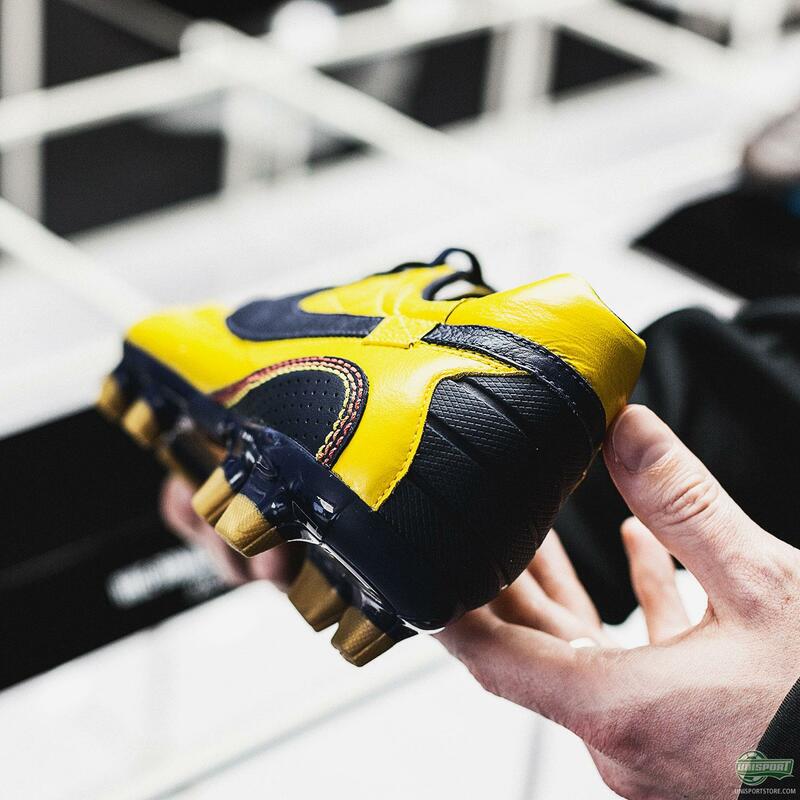 I would have to say in particular the journey I went on to win the Chrome XV Anniversary boots through the Unisport competition back in 2013 was epic. 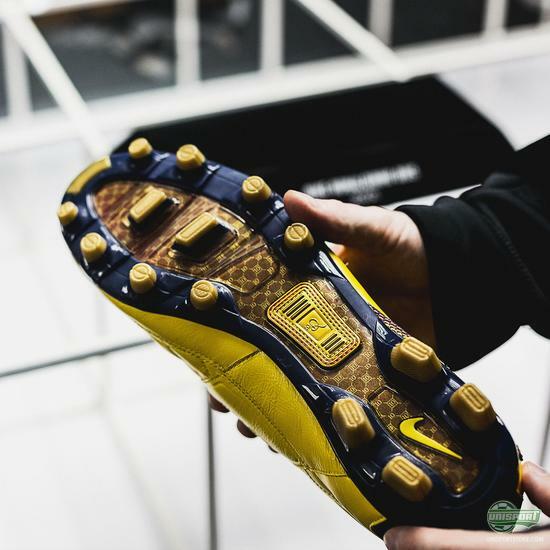 My love for the original 98 boots just meant this was something I desperately wanted, something so limited and a modern day classic, to win those boots I was ecstatic! Do you have any fun stories about any particular boots or anything related that would be fun to share? As I said previously I’m a great lover for products which are different and a project I thought was particularly brilliant was the Nike GS Concept in 2012. 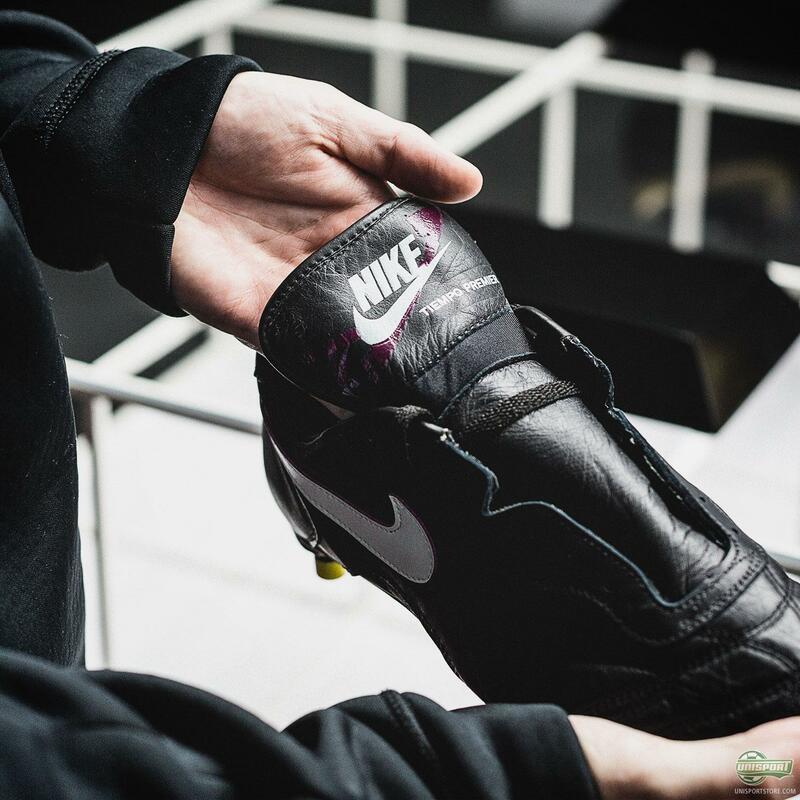 Not only were the boots black with a volt accent but they were completely different to anything that Nike had produced to date, being made from recycled castor beans! Couple this with the ‘wonderkid’ Neymar leading the marketing campaign and wearing them at the London Olympics, it was fantastic. I saw a sample pair of these boots which Neymar had worn in his time at Santos FC, all black with a carbon fibre SG-Pro soleplate. 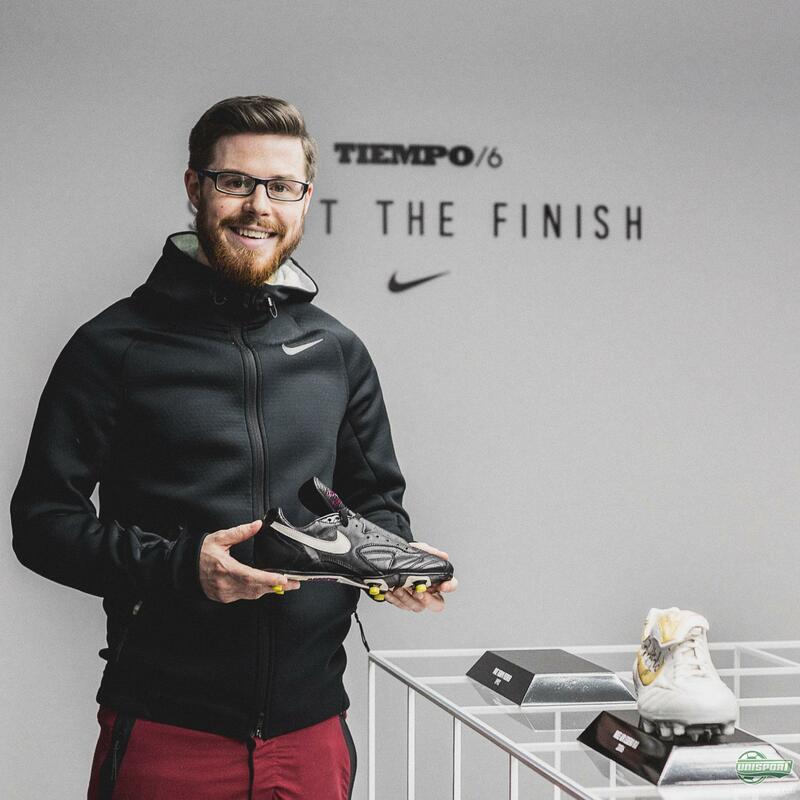 From the boots being given to the kit man at Santos FC in Brazil, to their journey through Thailand and to Qatar, they ended up with me. I feel privileged to own a piece of history! 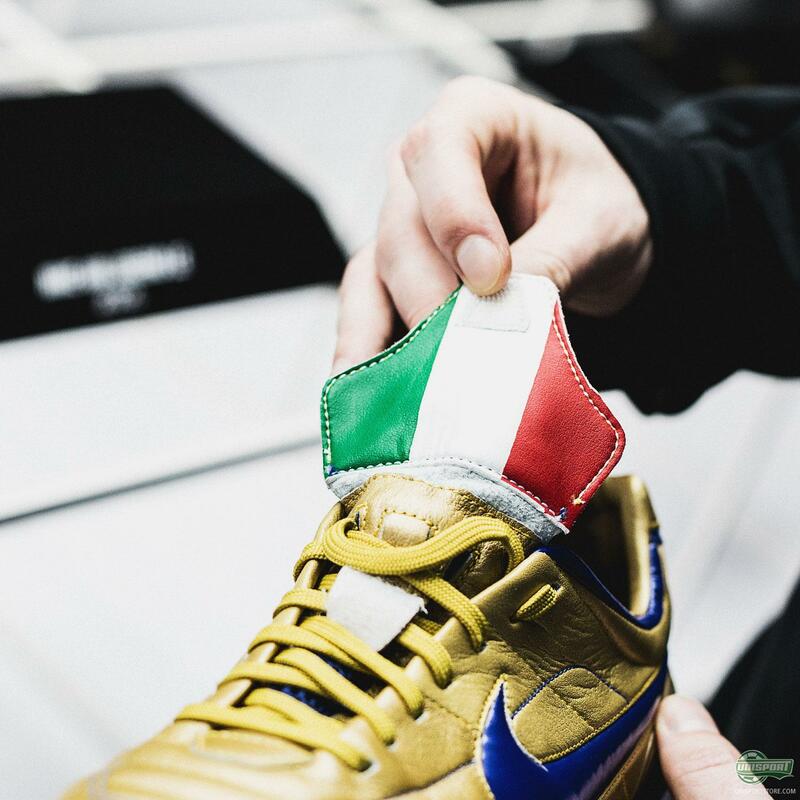 What is so special about the Nike Tiempo? I’m a lover of Nike history but throughout the 1980’s Nike had a distinct number of football products with no particular differentiation until the shining light of the original Tiempo came to market in 1984. For me the classy Black/Gold colourway with a marketing campaign fronted by cult hero and ‘Scunthorpe’s reserve striker’, Ian Botham, only added to the great Made in England tagline! The silhouette and quality of the boot was brilliant and ten years later a further refined Nike’s Tiempo Premier hit the world stage at the World Cup of 1994 in the USA. Tiempo stands for timeless class, sartorial elegance and endless quality. Which one of the Tiempos is your favorite - and why? 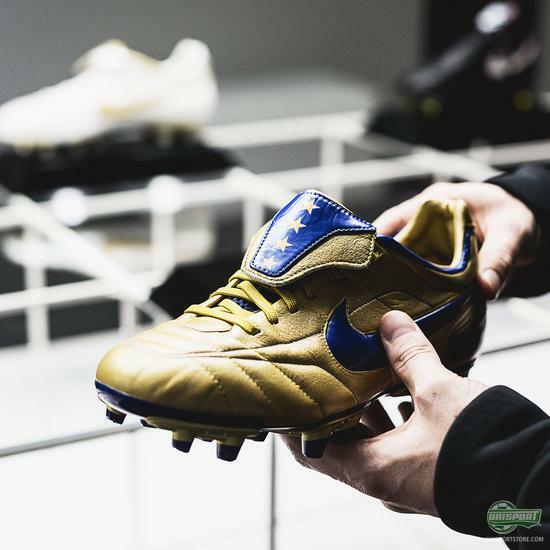 The Tiempo Premier M (also known as the Tiempo Premier 2) from 1996 is my favourite Tiempo. 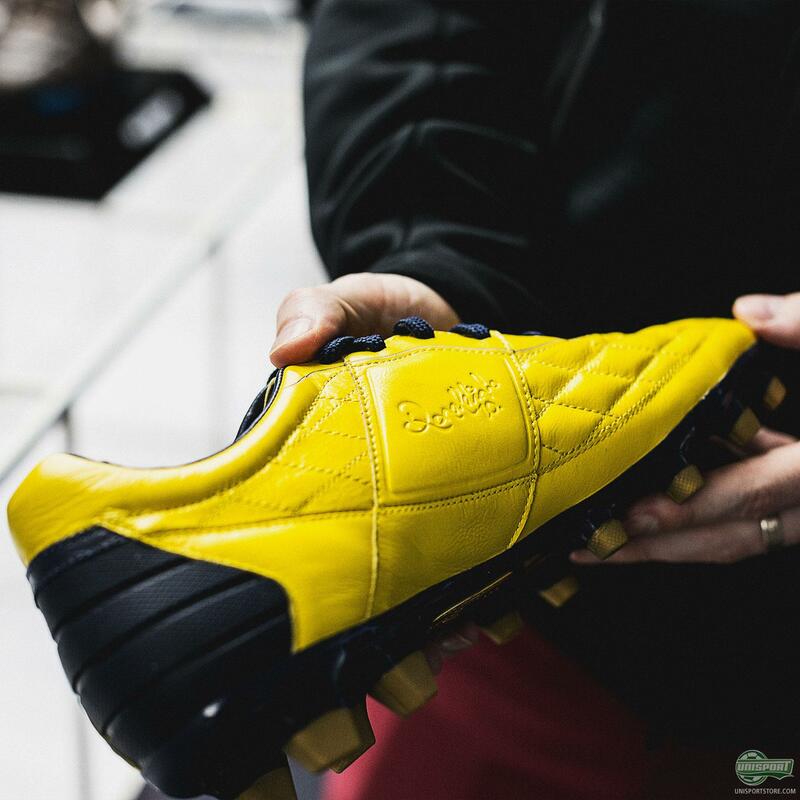 The supersized foldover tongue and blue accents coupled with the astonishing season Ronaldo had in these boots at Barcelona, scoring 47 in 49 games, and winning the UEFA Cup Winners Cup & Copa Del Rey cemented this boot as a great childhood favourite. As you probably got a feel for in his answers, there are very few people in the world can even come close to rivalling Jorma’s knowledge and passion for football boots and Nike boots in particular. He is on a whole nother level and definitely one of the boothead kings. If you want to follow his ever growing boot collection, then you can find his Instagram right here. 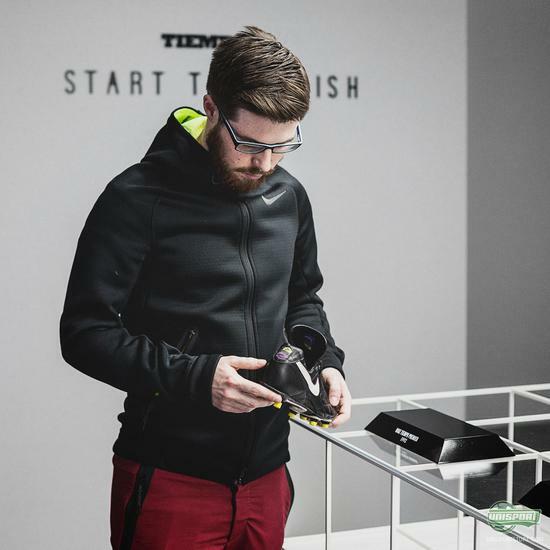 Do you recognise some of the ways he feels about boots in yourself and could you see yourself starting a collection?